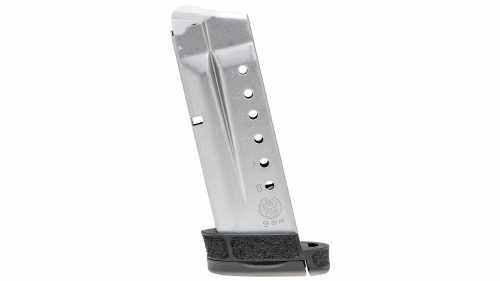 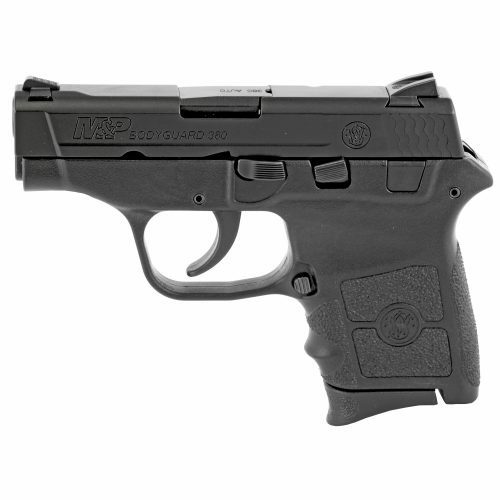 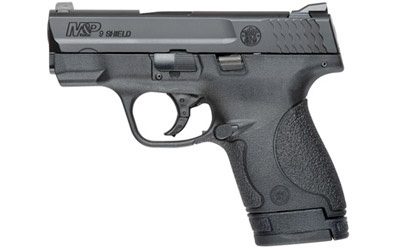 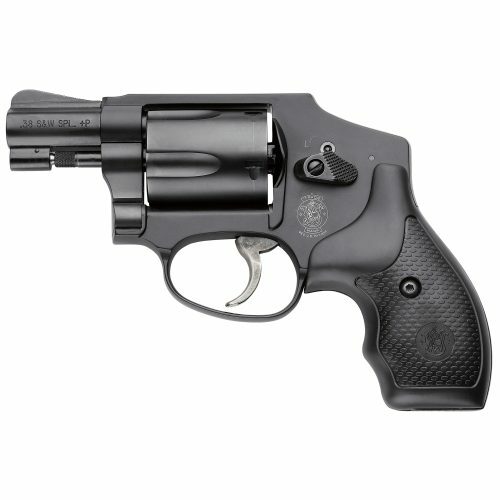 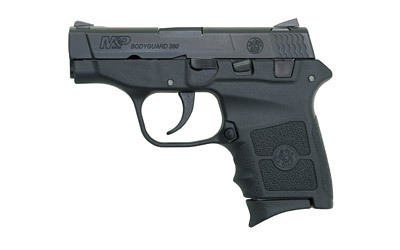 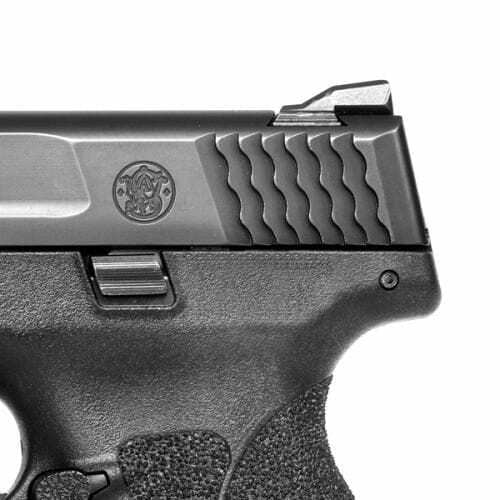 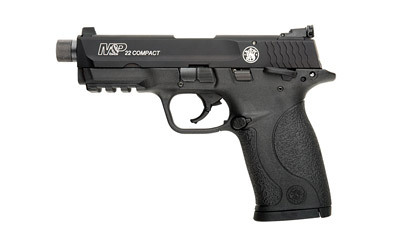 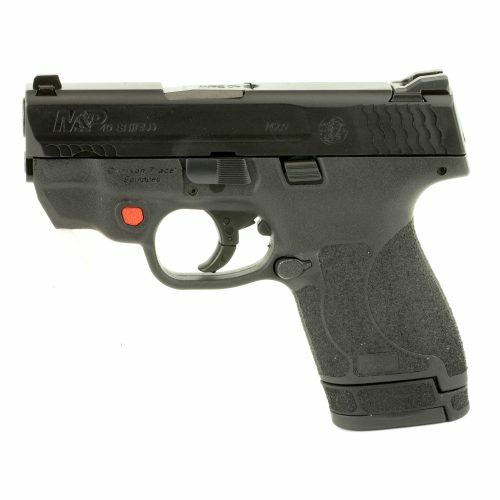 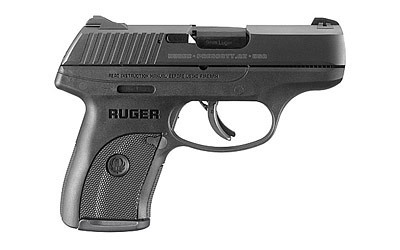 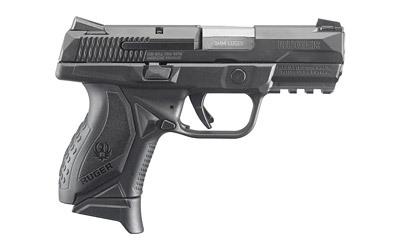 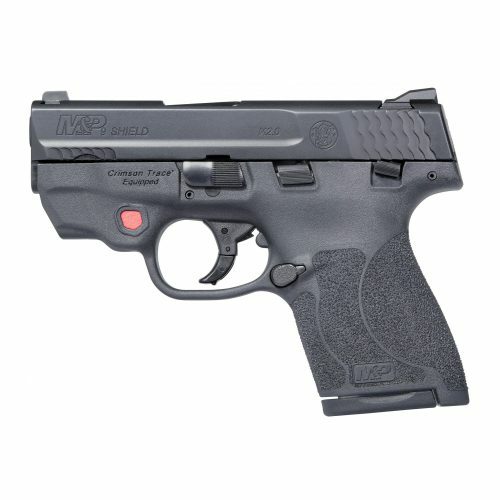 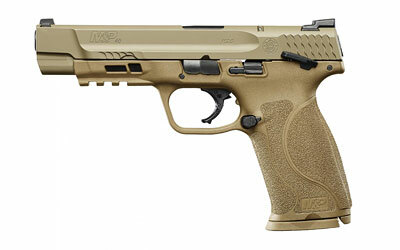 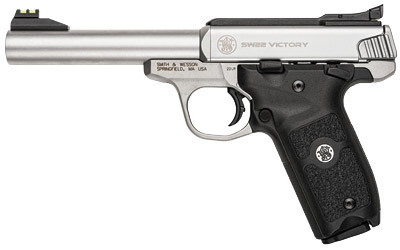 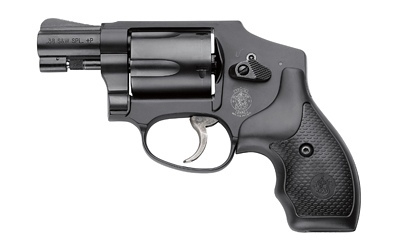 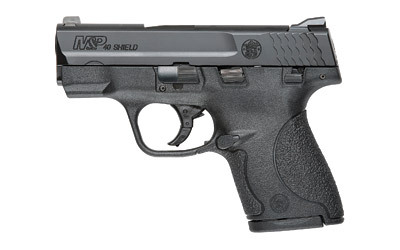 The S&W M&P 9 Shield M2.0 9mm with Crimson Trace Laser, is built for concealed carry. 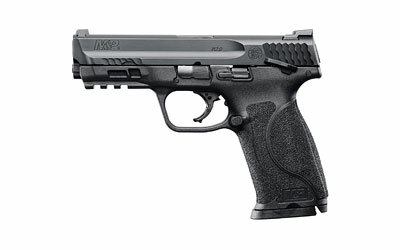 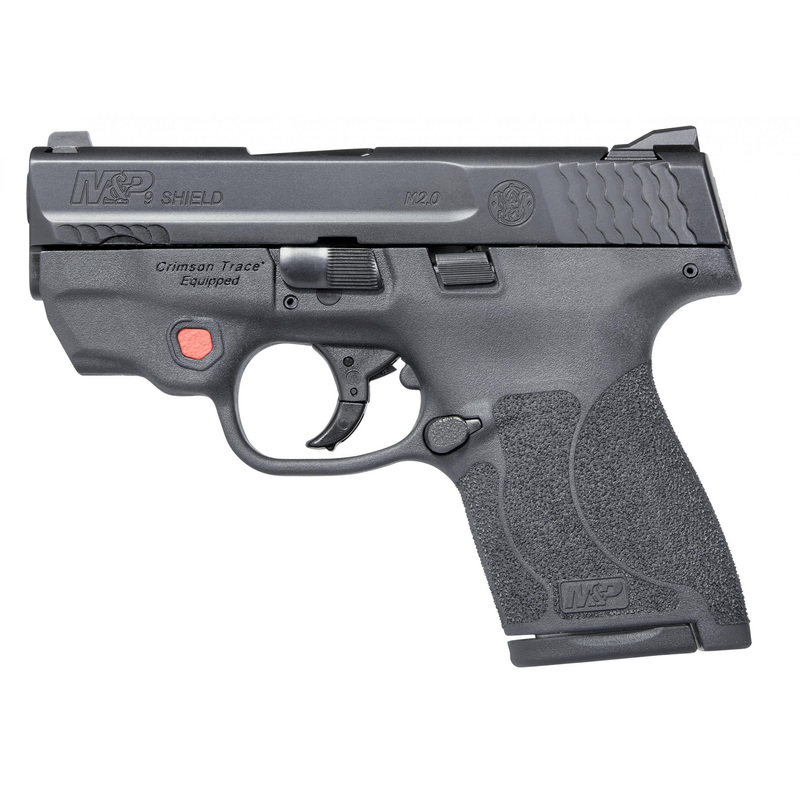 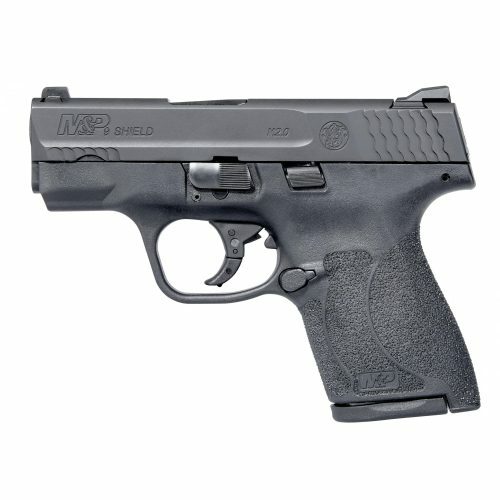 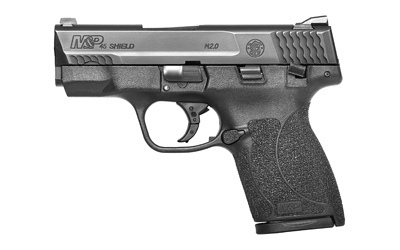 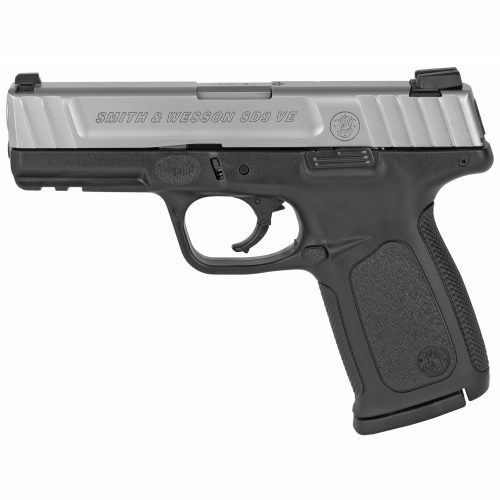 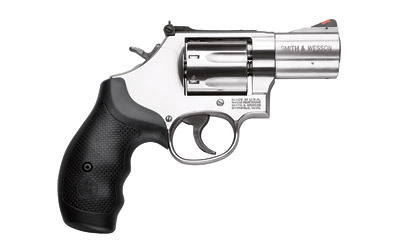 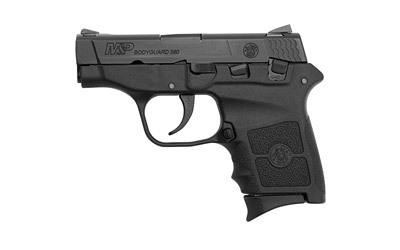 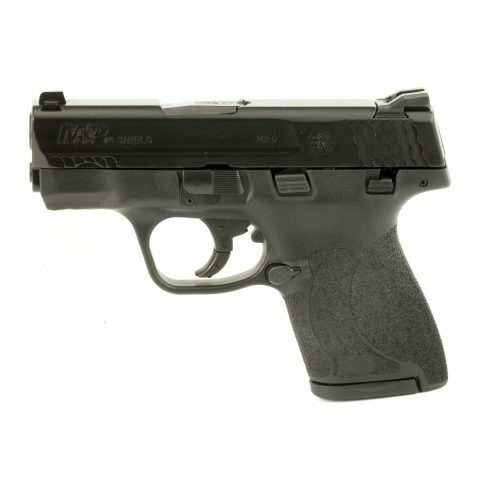 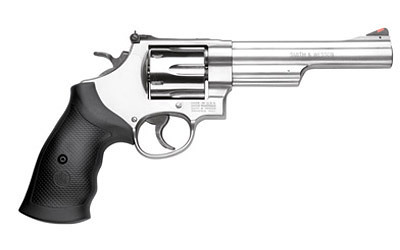 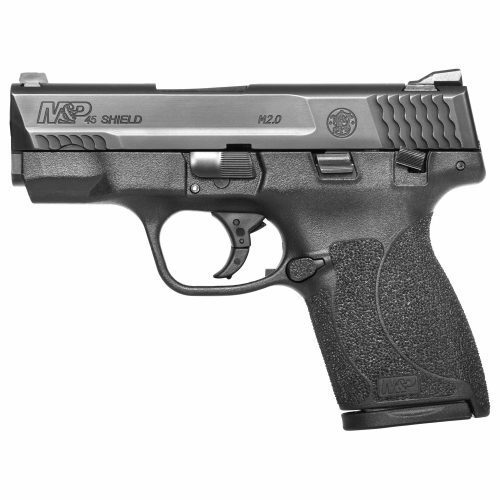 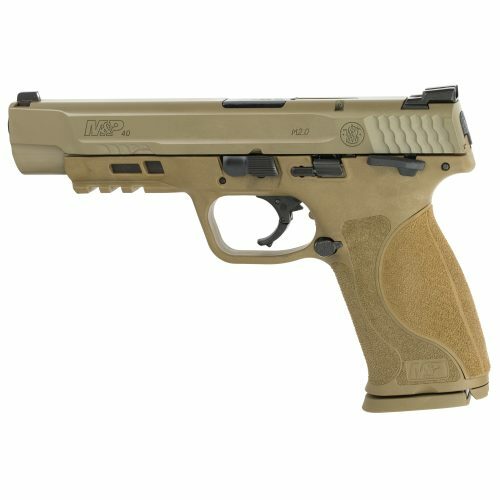 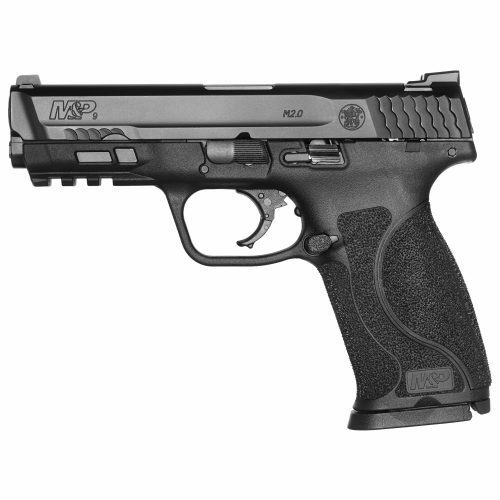 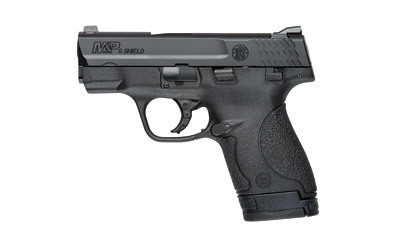 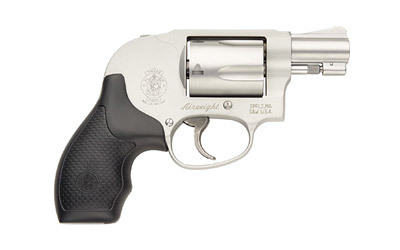 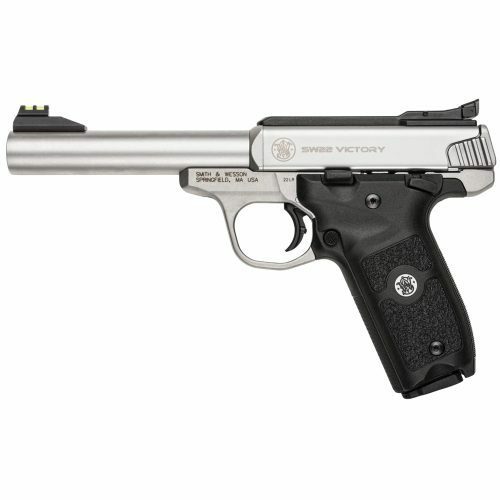 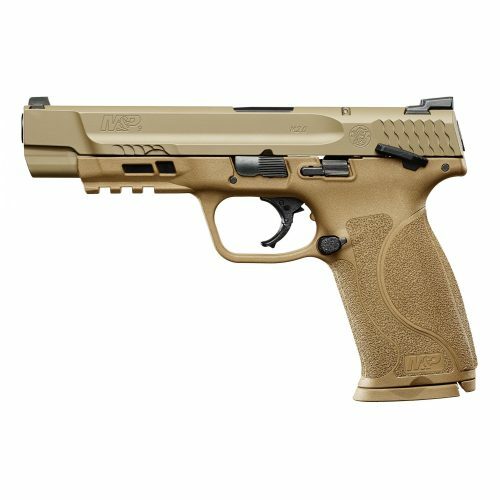 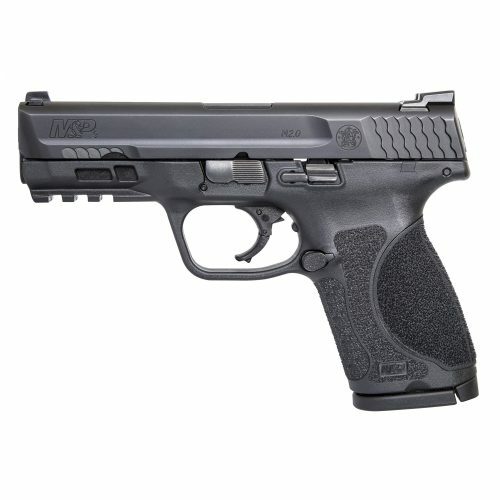 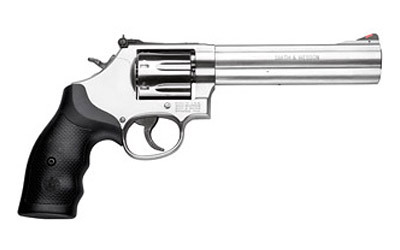 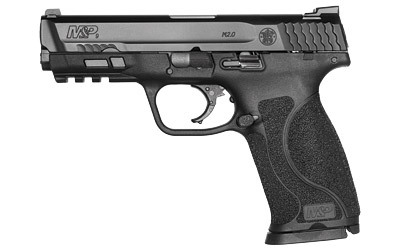 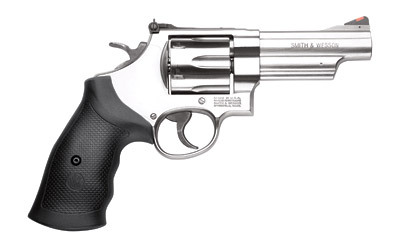 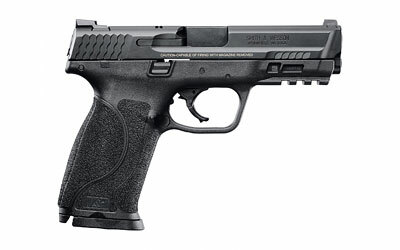 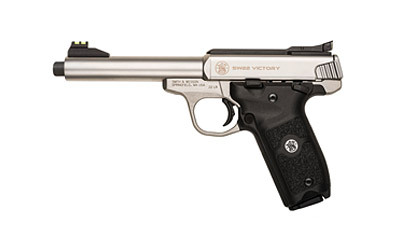 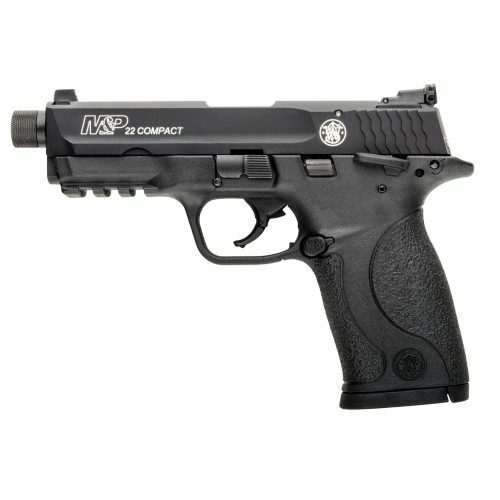 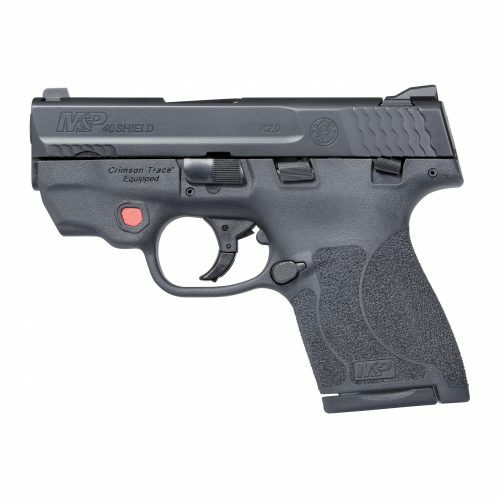 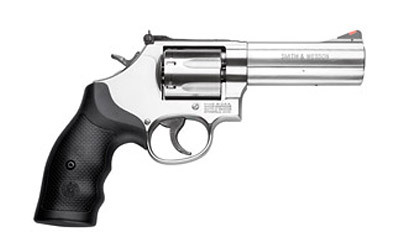 Smith & Wesson has taken the power and features of the full sized M&P pistols line, and put them into a slim and light weight pistol that is perfect for concealed carry. 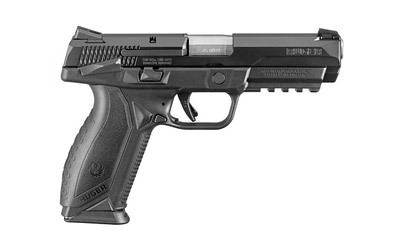 Includes 2 magazines: One 7-round magazine. 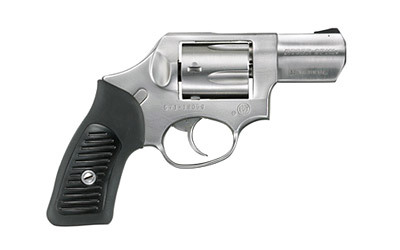 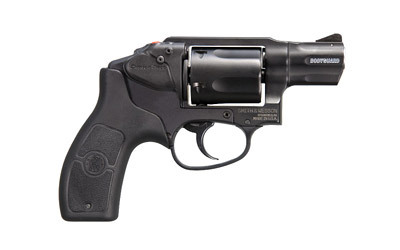 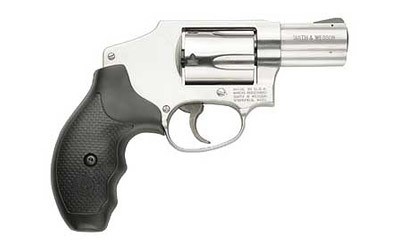 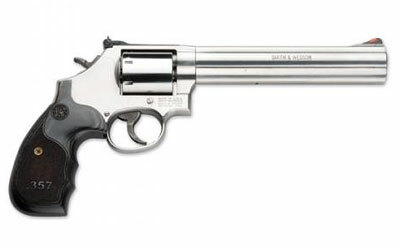 One 8-round extended grip magazine. 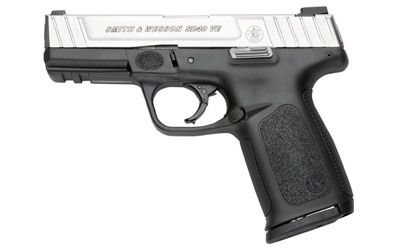 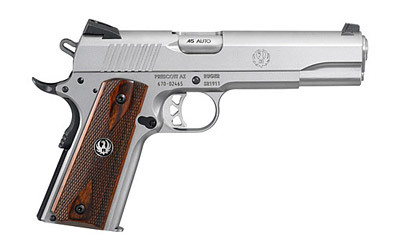 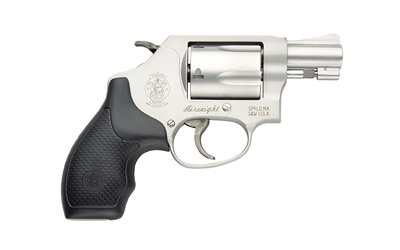 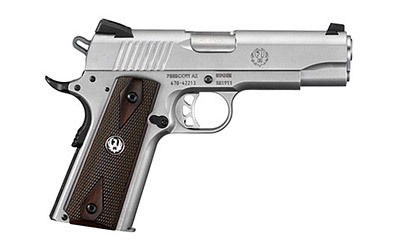 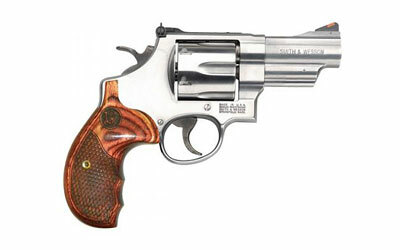 It’s a great carry gun. 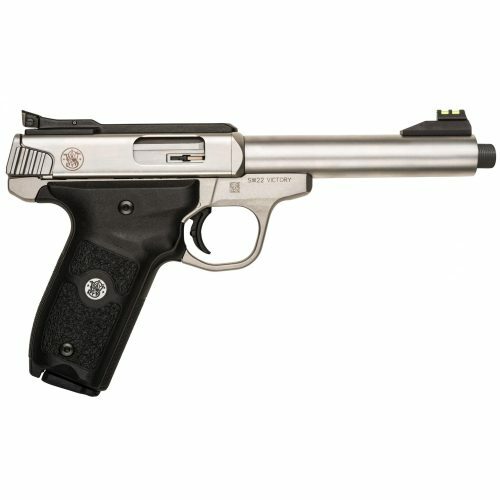 Fits in my hand nice, and shoots great. 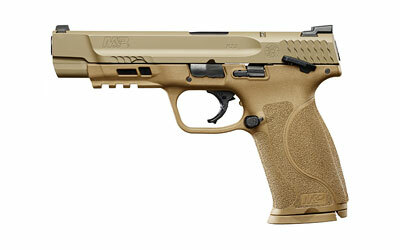 Just wish I had waited and gotten the green laser as I don’t go to the range in the dark.